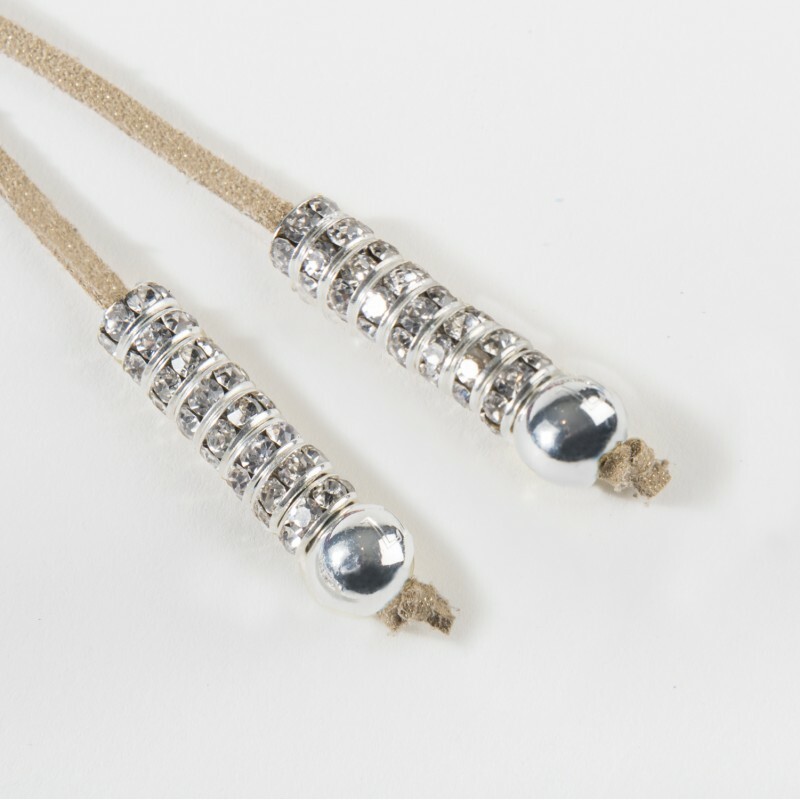 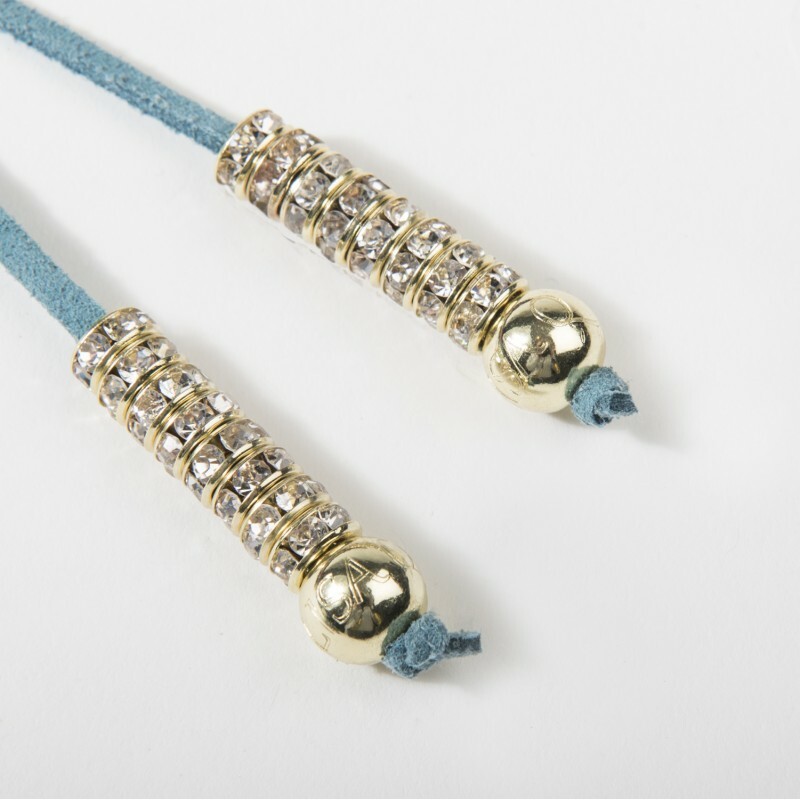 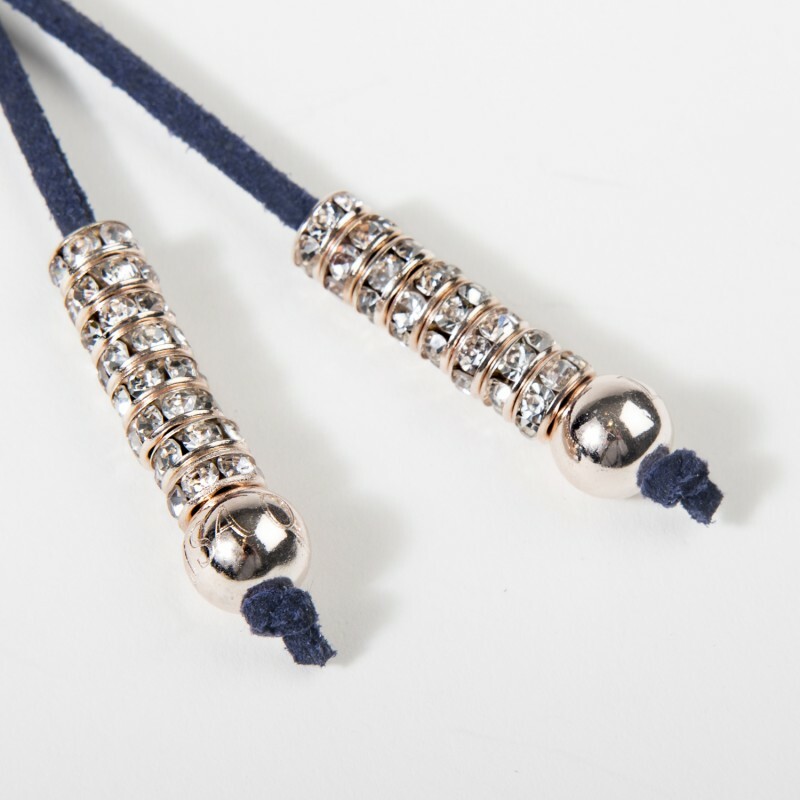 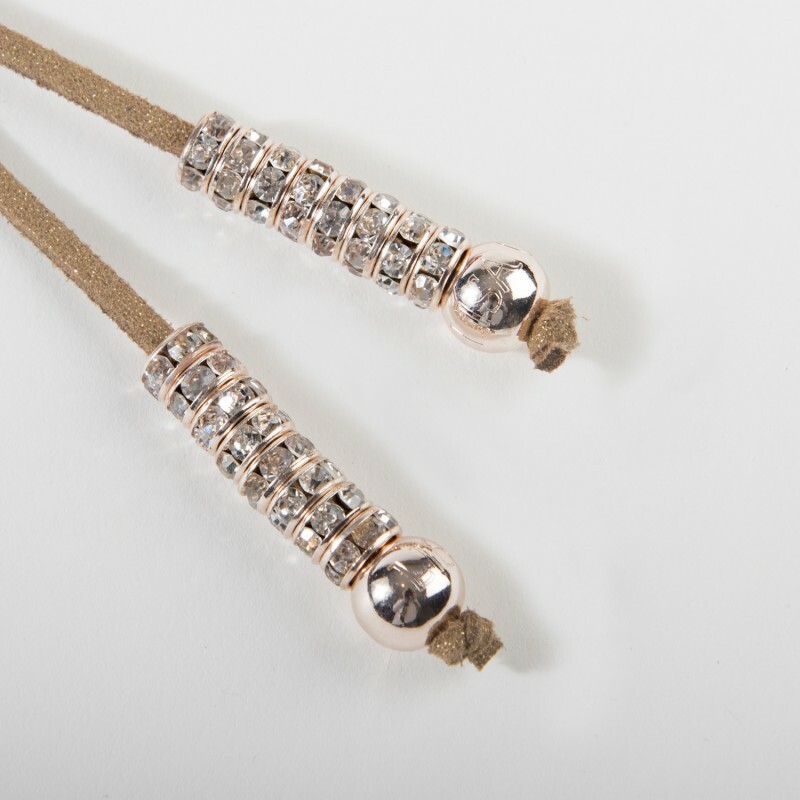 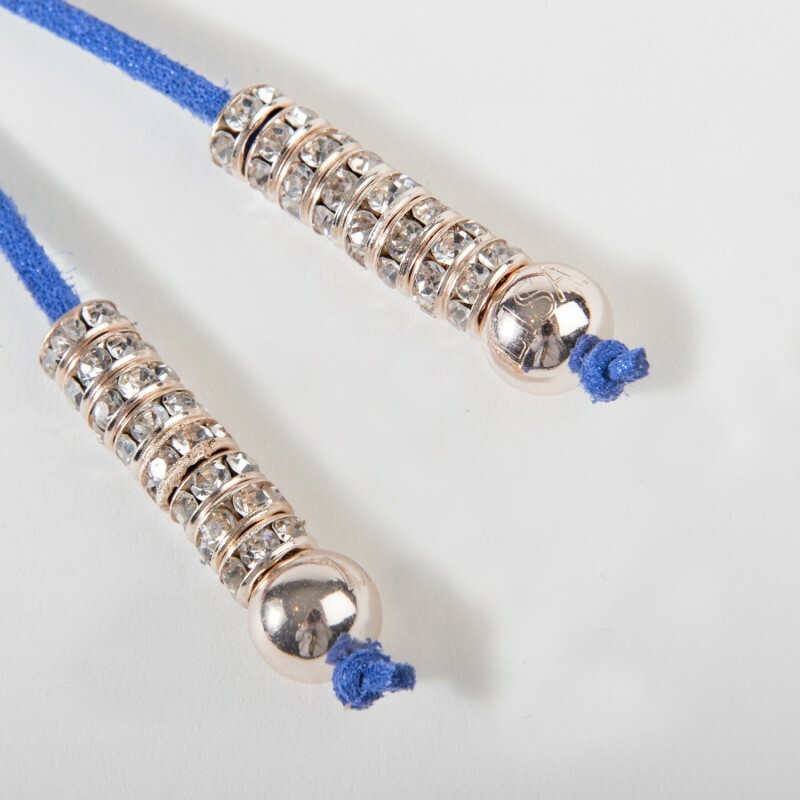 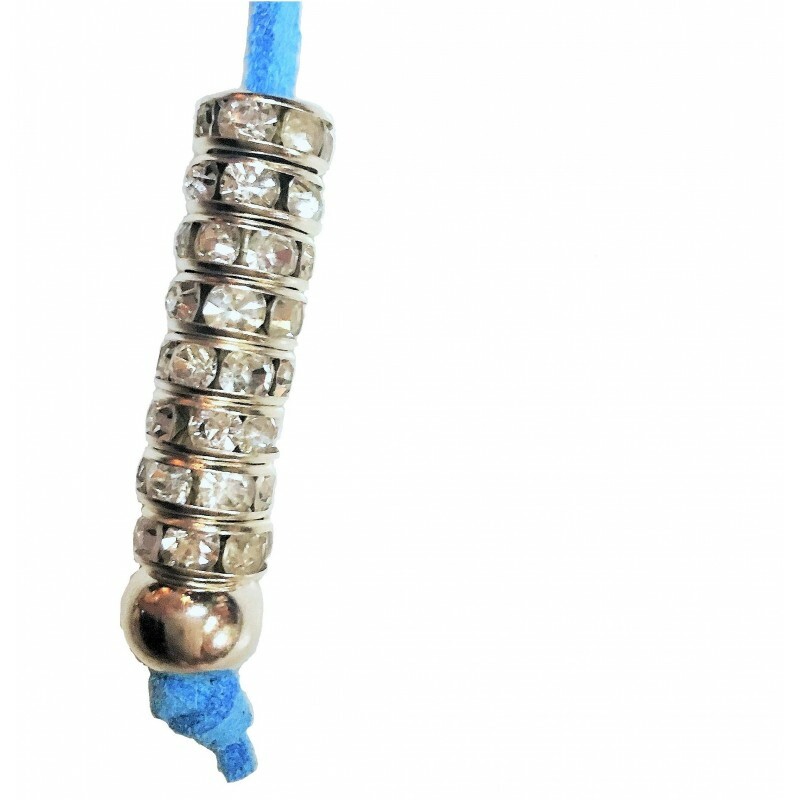 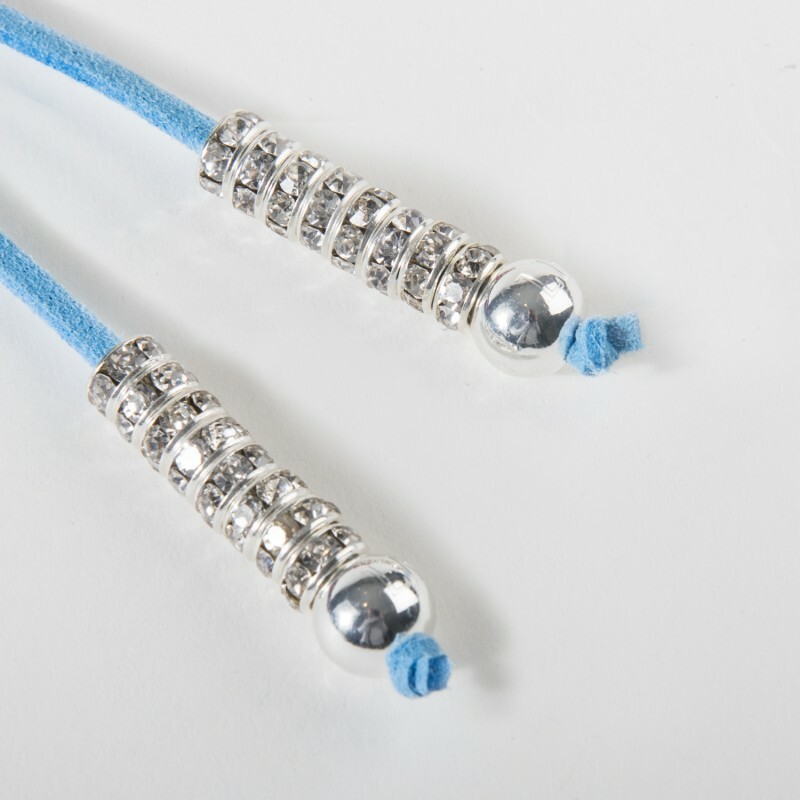 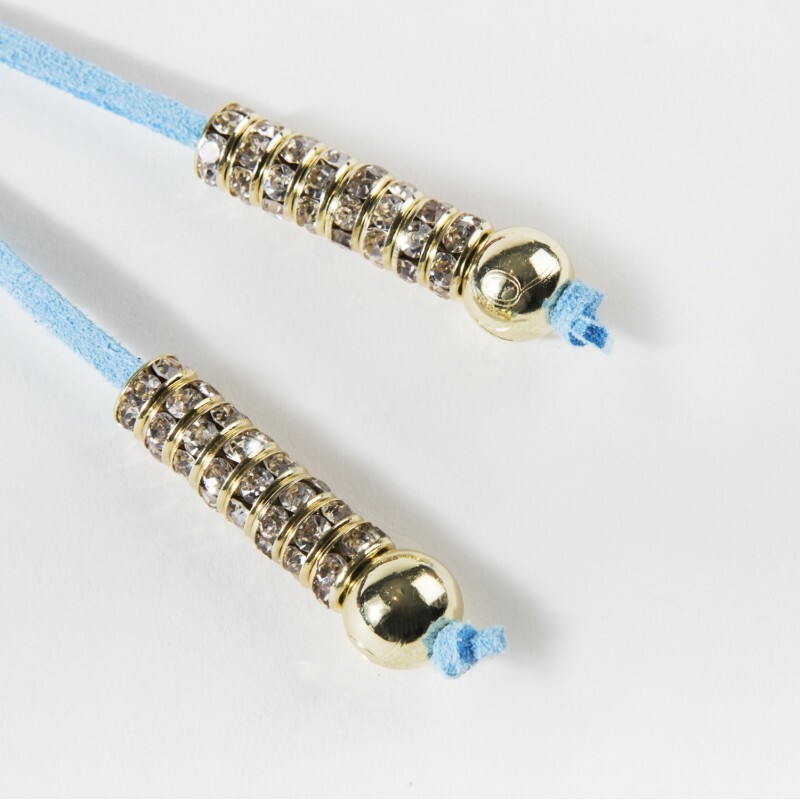 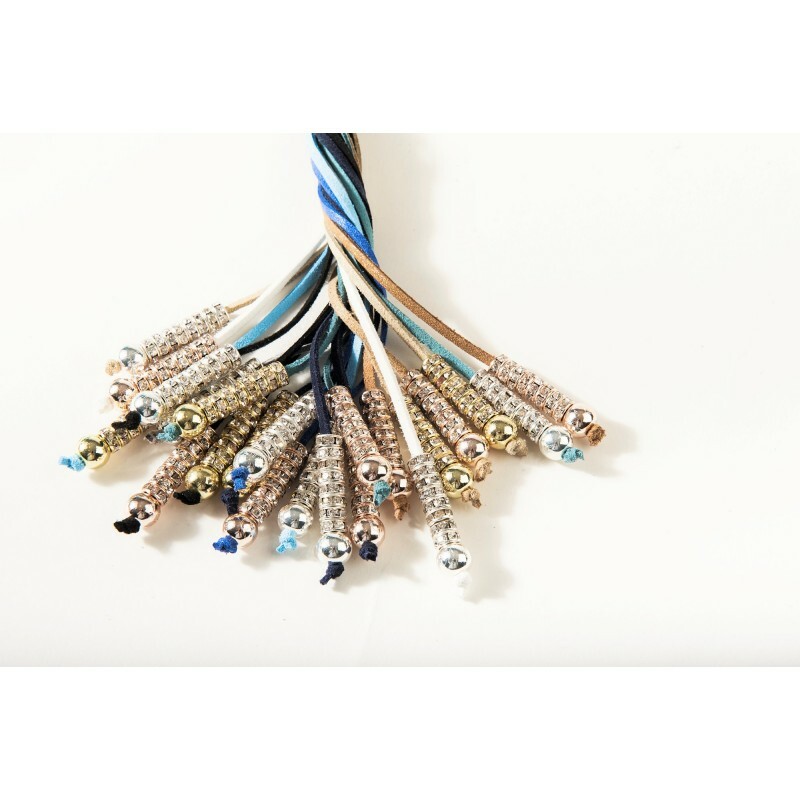 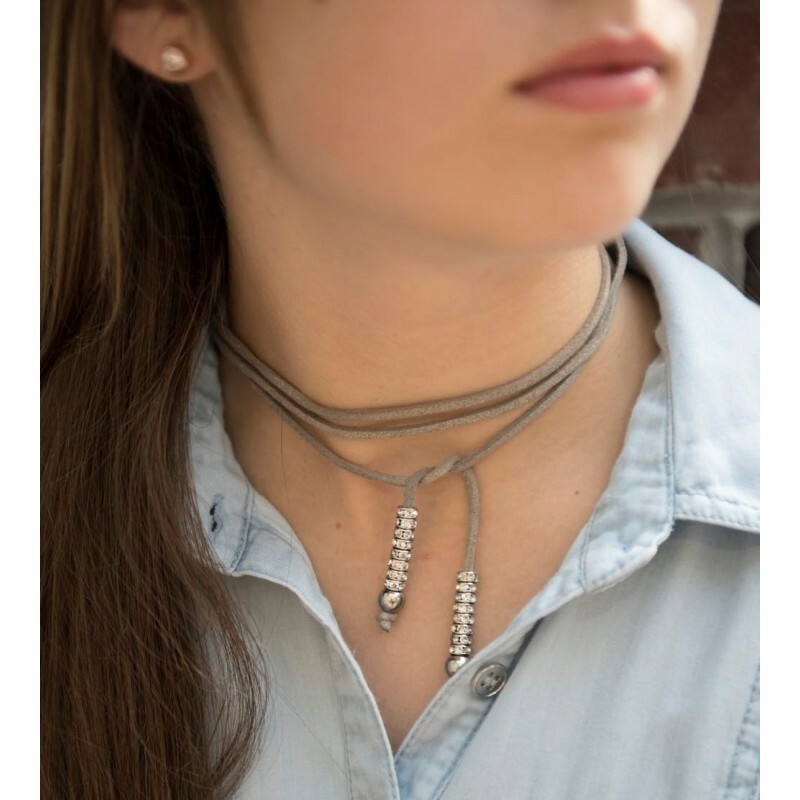 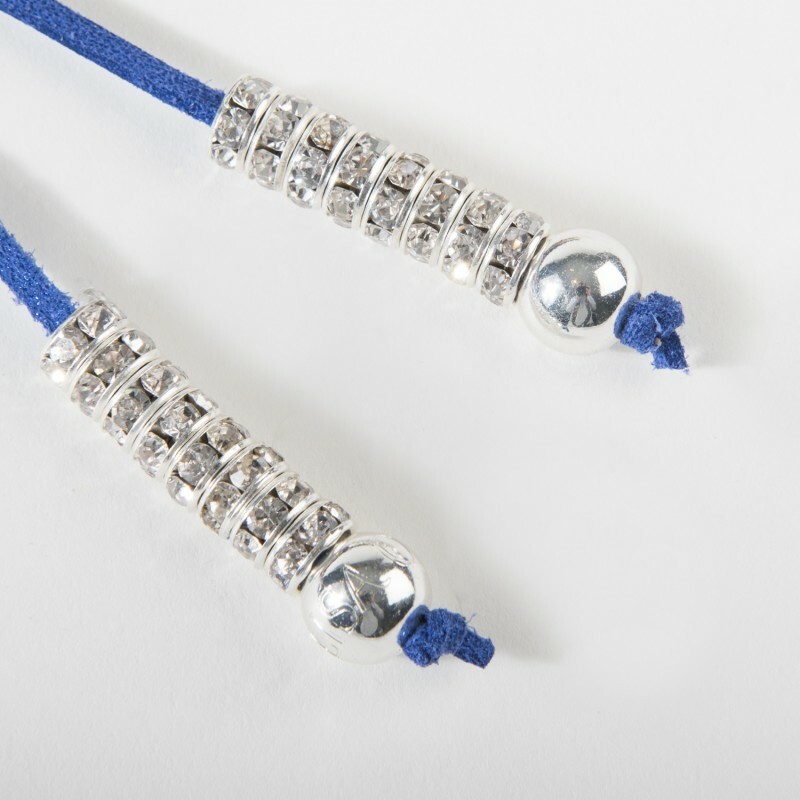 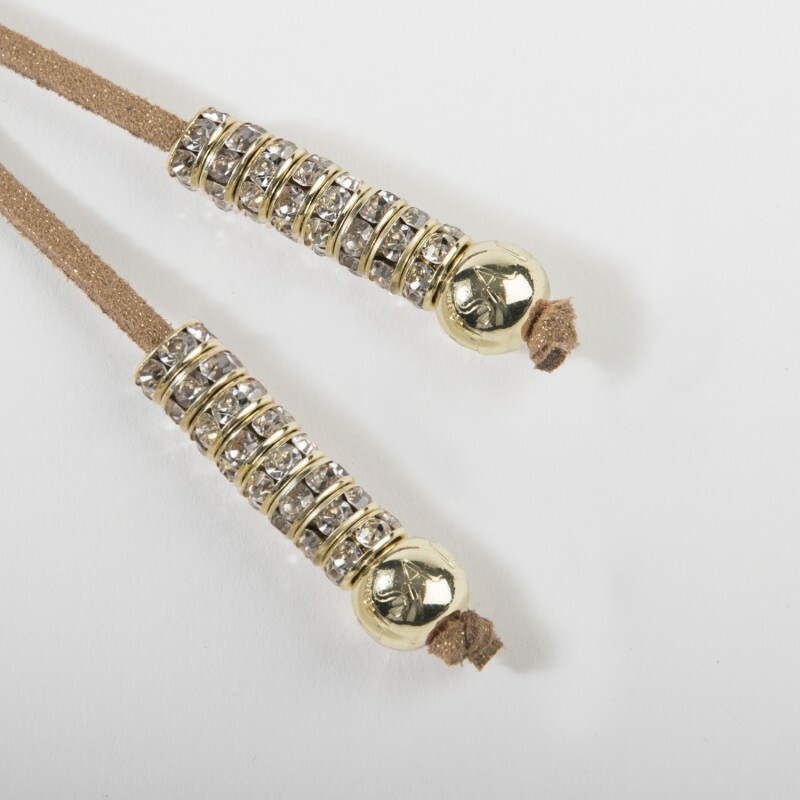 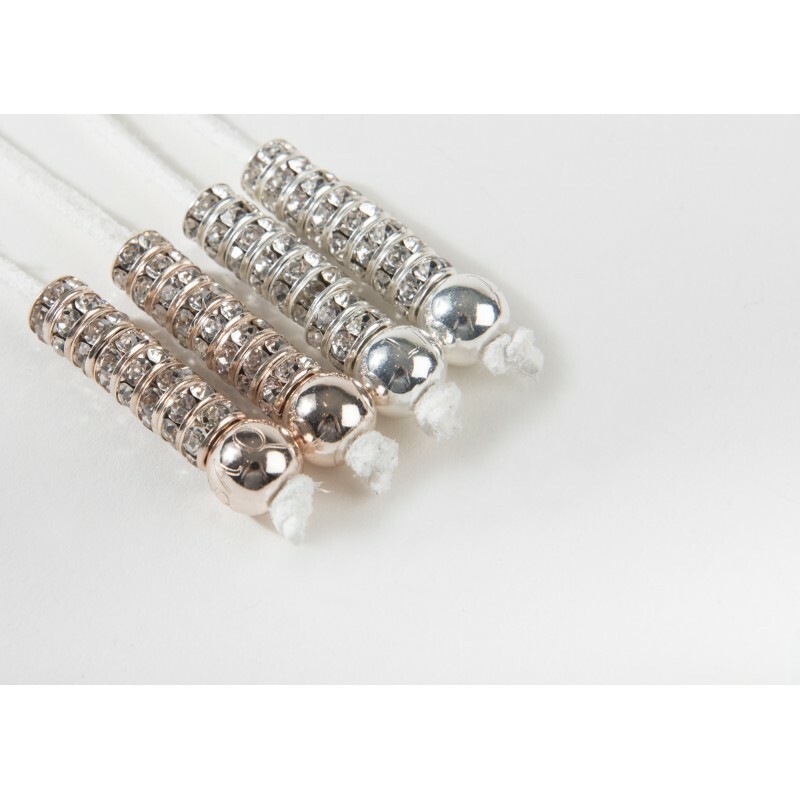 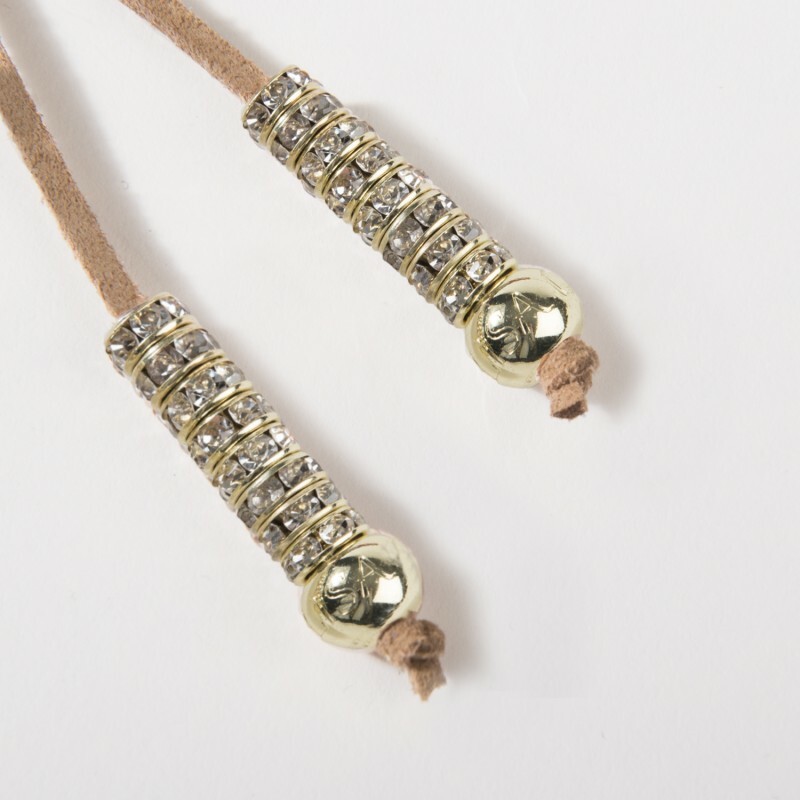 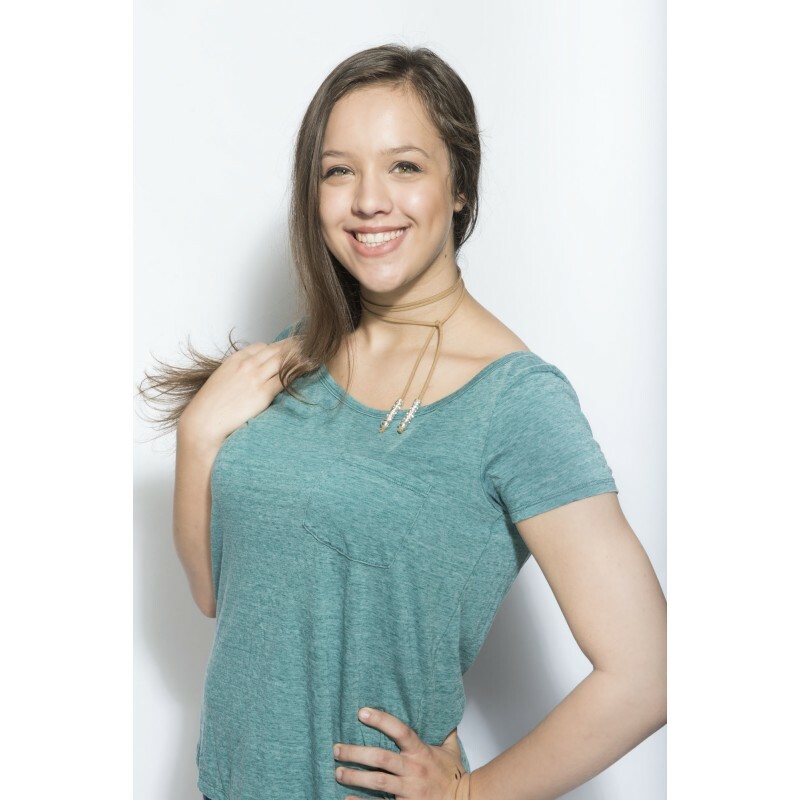 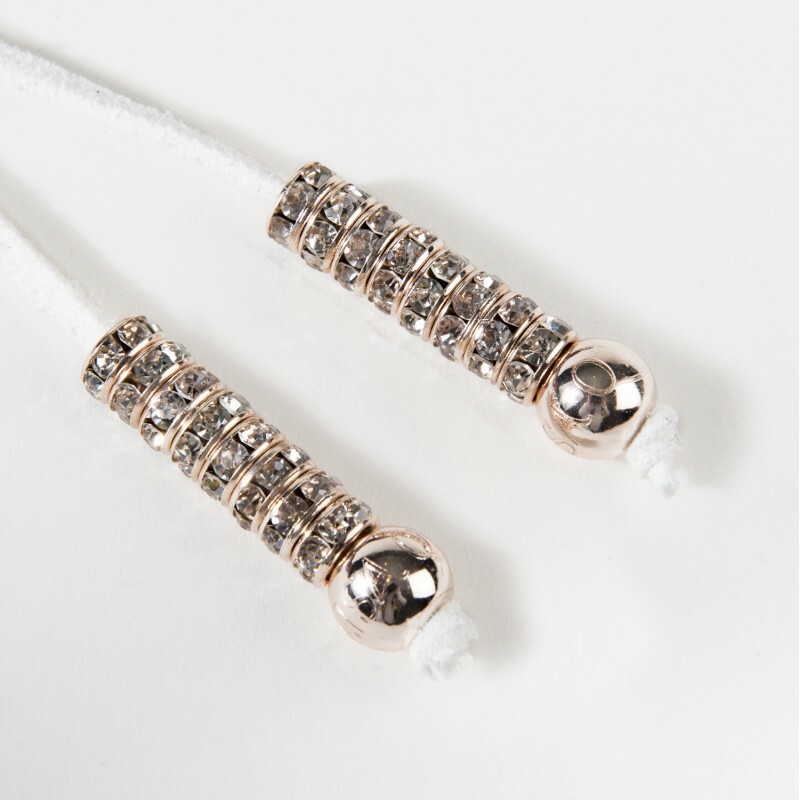 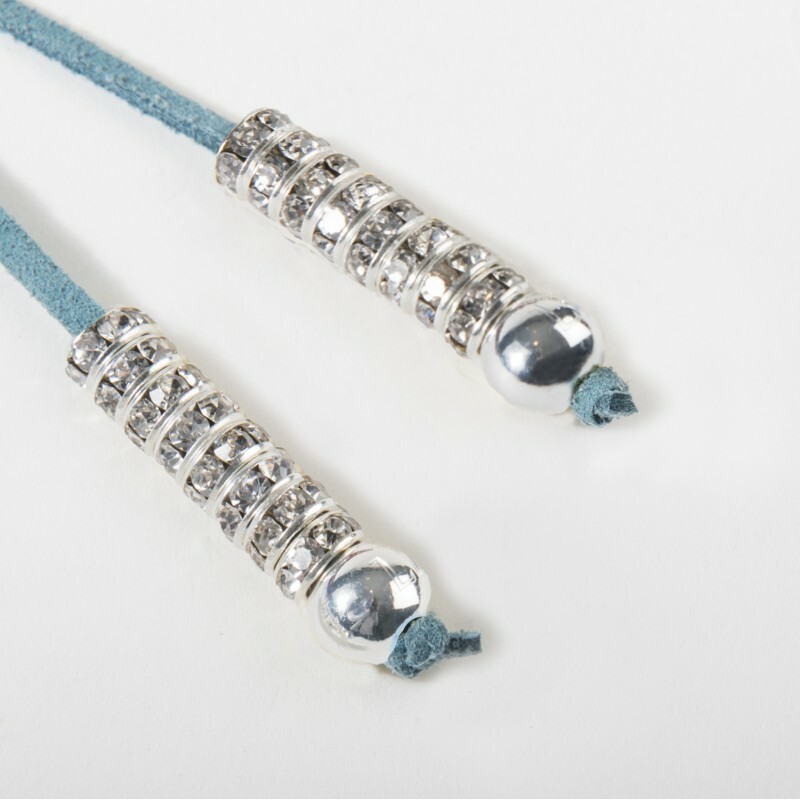 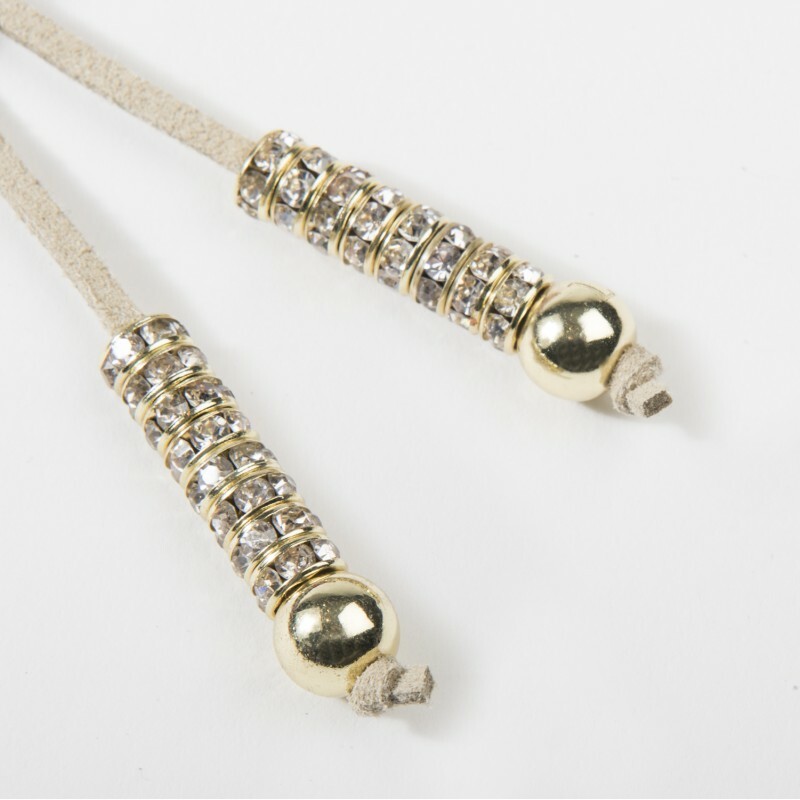 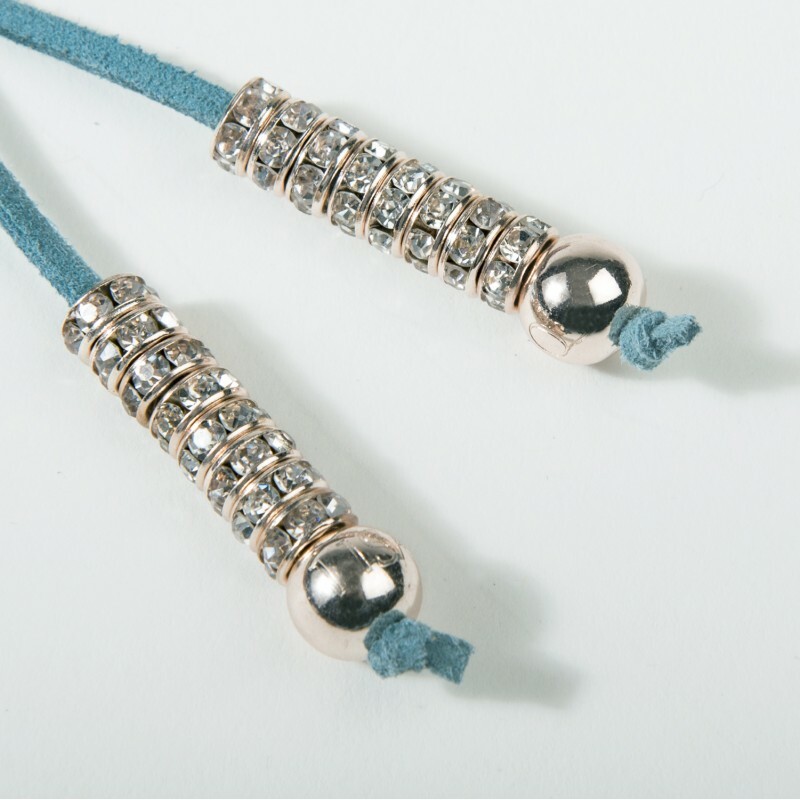 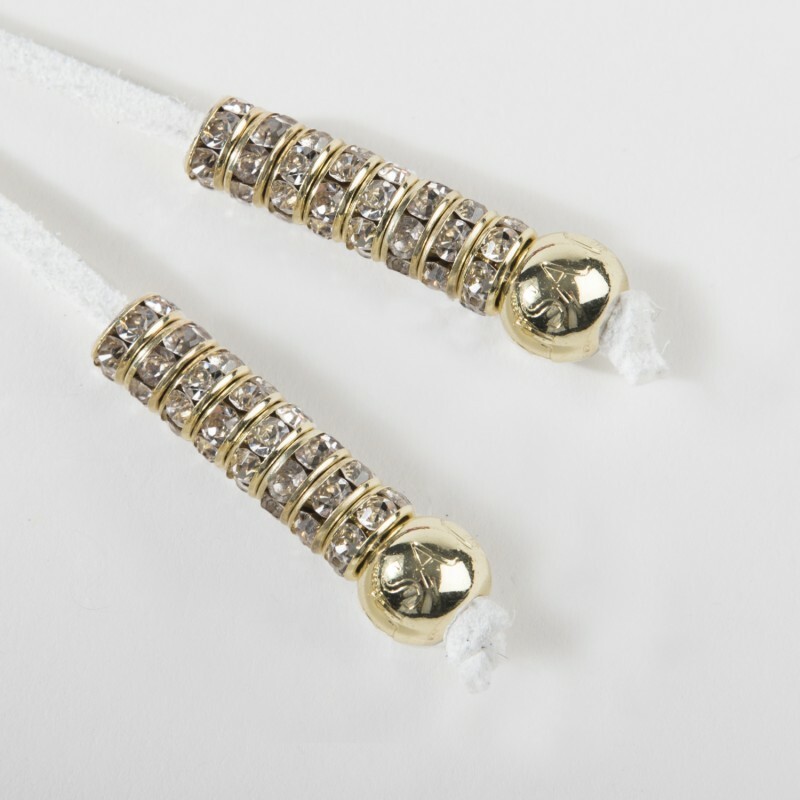 Our Knockout Bling String will be your most worn accessory this fall and winter seasons. 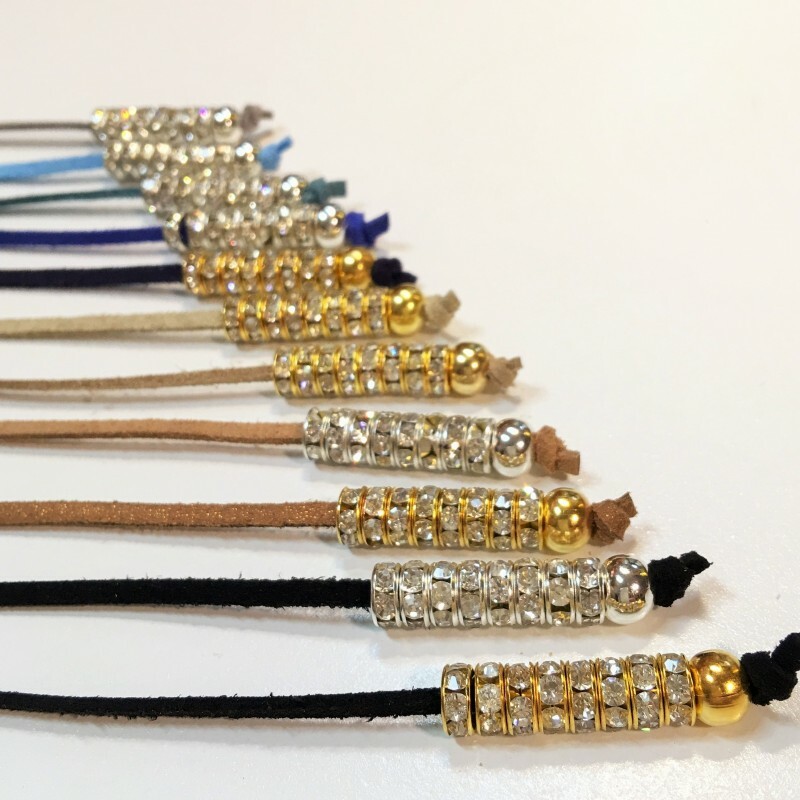 There's endless possibilities of how you can wear this. 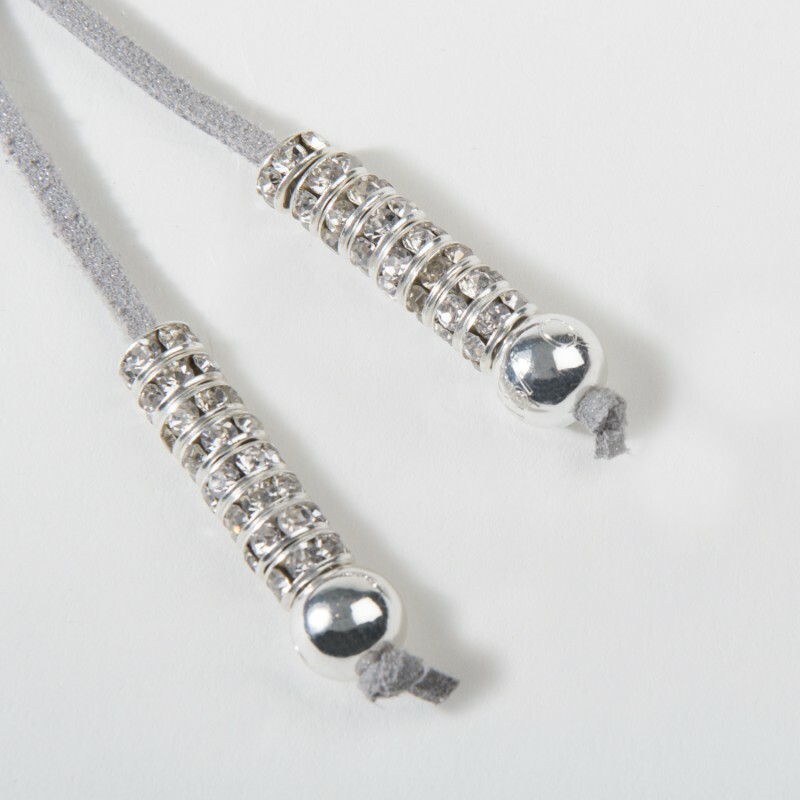 Whatever your style on any day, your Knockout will go with it.